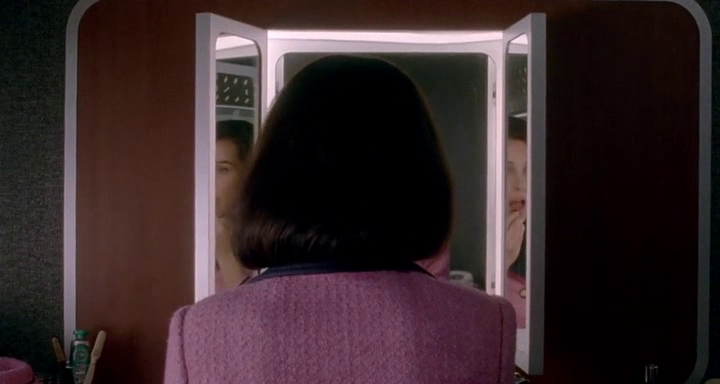 While Jacqueline and John Kennedy are flying to Dallas on the Air Force One, the First Lady puts her lipstick on. 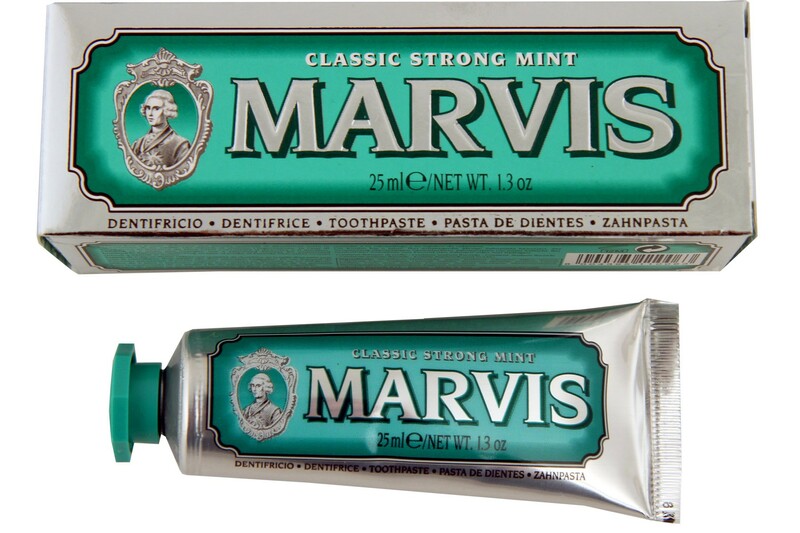 In this scene, a tube of Marvis toothpaste in Classic Strong Mint can be seen in a glass by the washbasin. 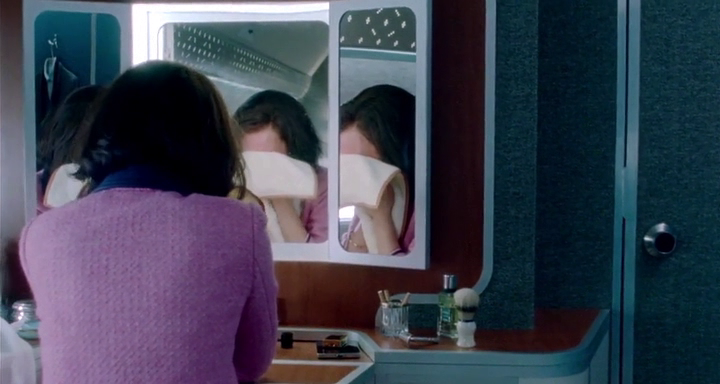 On the way back to Washington D. C., another scene is set in the presidential plane’s restroom: Jackie is washing her husband’s blood off her face. 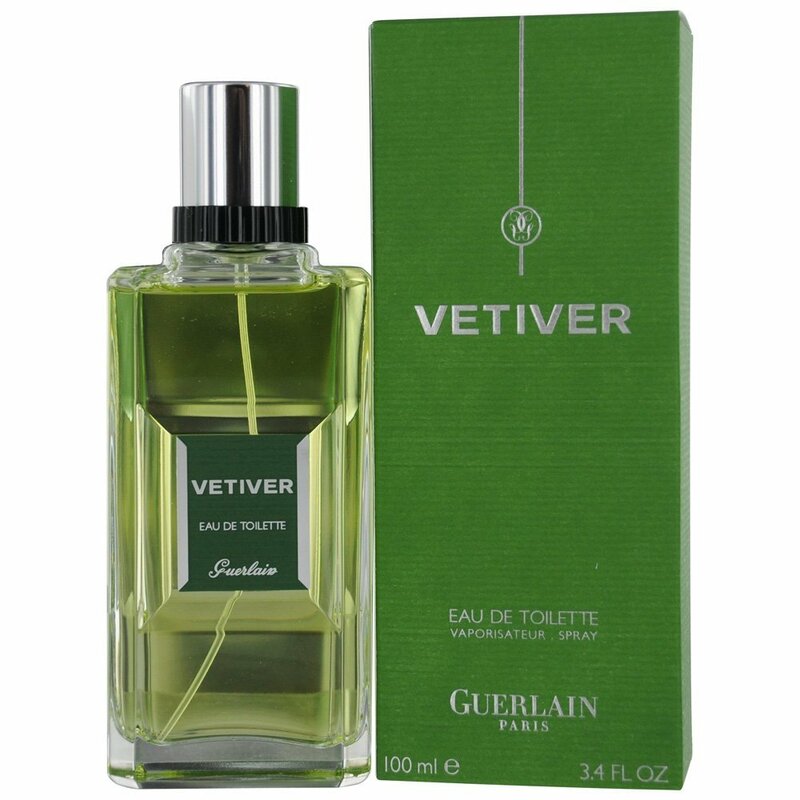 In this case, a bottle of Guerlain Vetiver can be seen on the countertop on the right. This perfume, created by Jean-Paul Guerlain and launched in 1959, is here shown in the “travel bottle” with silver metal cap and black rim.